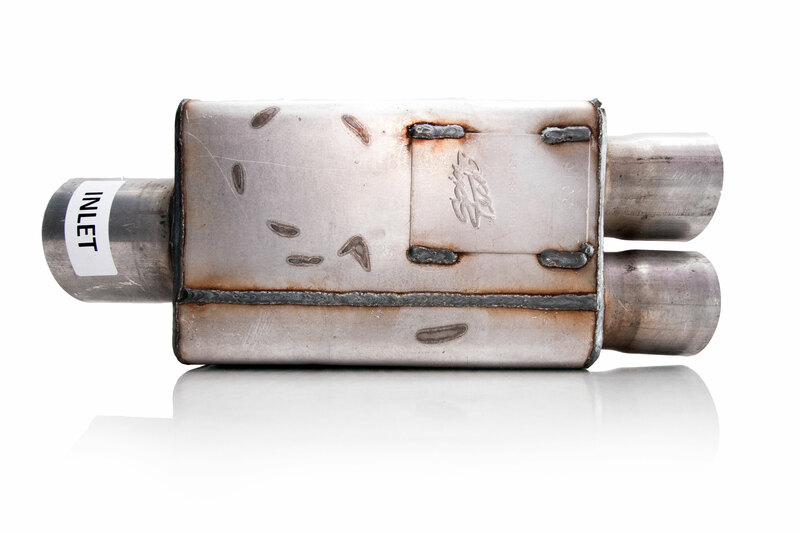 Contact SPINTECH PERFORMANCE MUFFLERS for your new truck exhaust system today. Please Note: SpinTech does its best to acquire the most updated installation data for ease of installation. Due to manufacturing variation and factory revisions, it is not always possible to avoid adjustments needed at time of install. SpinTech always recommends having a professional high performance exhaust shop do your install as they are better equipped to make necessary adjustments if needed. Its Time Try our most popular muffler for your Dodge Ram Hemi !